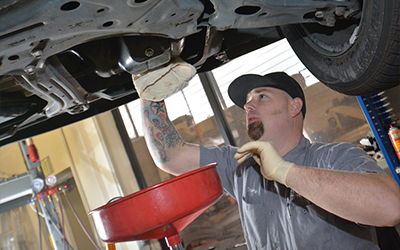 Our technicians are incredibly knowledgeable and will give you the best Folsom Toyota service. We are a family run business and you can tell by how we treat both our customers and our staff. There is a reason why customers keep coming back to us, visit us today and you will see why.